ABACUS a wooden toy brand Egmont toys. To learn to count, nothing like the old way! 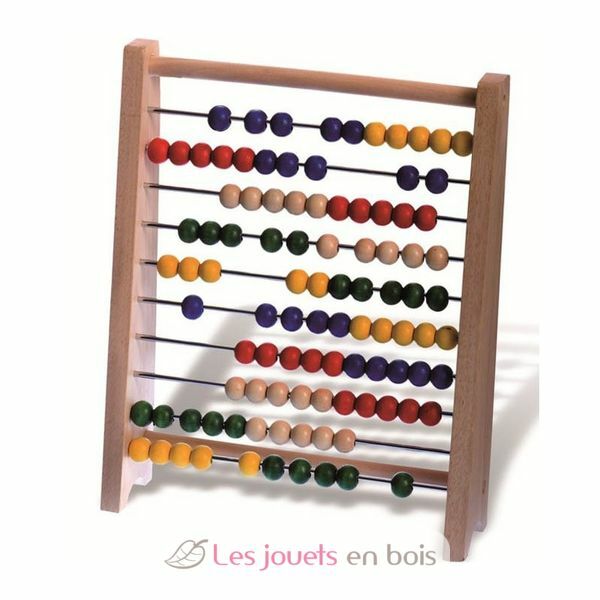 A beautiful wooden abacus that will initiate in joy and good humor the small to the most complicated calculations!